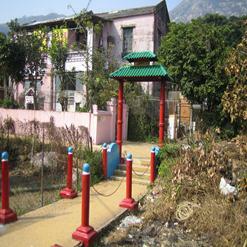 Man Mo Temple is built in the 1890s. 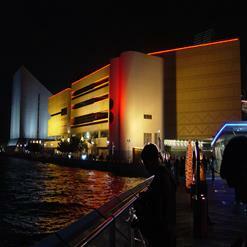 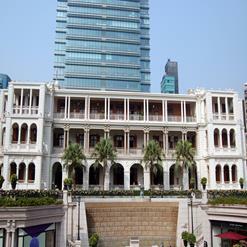 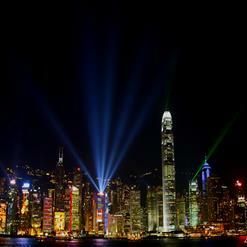 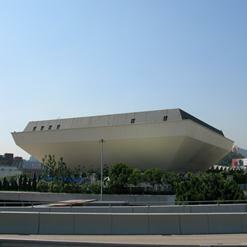 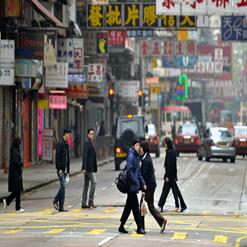 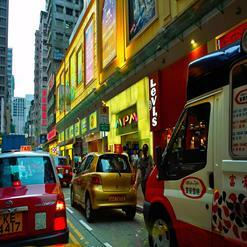 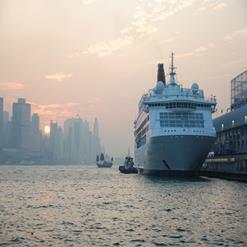 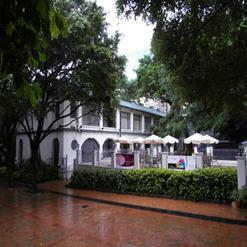 It is regarded by many as a must-see tourist destination in Hong Kong. 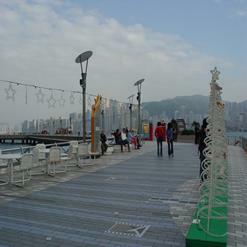 You can get off the train at either Tai Po Market Station, or Tai Wo Station and follow the signs to get there on foot. 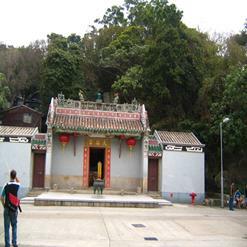 It is among the oldest and most well-known temples in the territory.